Where is your Oregano Oil derived from? It is derived from Origanum vulgare, which is grown in the eastern Mediterranean region, predominantly in Turkey. 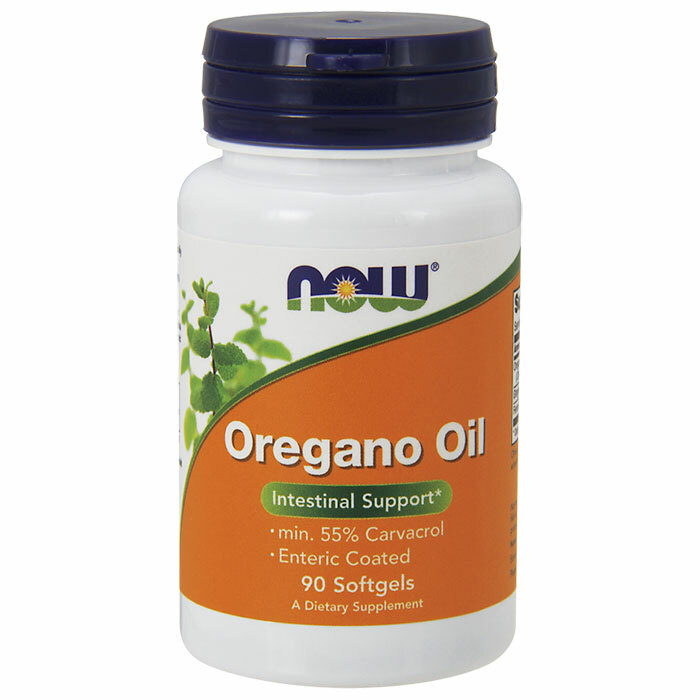 It contains a minimum of 55% carvacrol, one of the active components naturally occurring in Oregano, and is derived from a variety known commonly as “wild oregano”. Our product is all natural and not genetically modified in any way. NOW Oregano Oil products (also known as Oil of Oregano) are 100% steam distilled without the use of chemicals and GC/IR Verified by qualified analytical chemists. 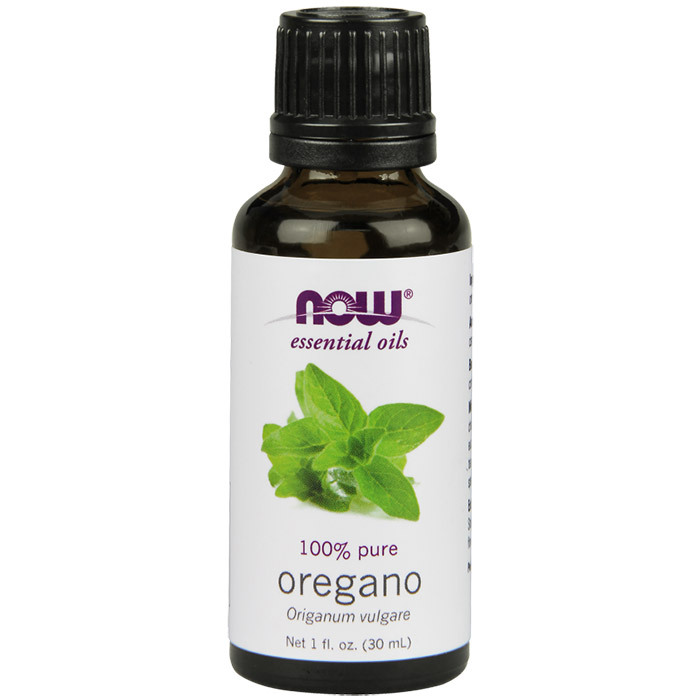 How do I dilute Oregano Oil? We recommend the use of a professional aromatherapist or a recipe from a reputable aromatherapy book when using pure essential oils for any other purpose. As a general rule, it is best to dilute essential oils in Olive Oil, Almond Oil or any other food grade carrier oil before using, first mixing thoroughly to match the proportions given by the expert source. NOW Foods does not recommend using essential oils for other than aromatherapy uses.